I love to write in different genres. 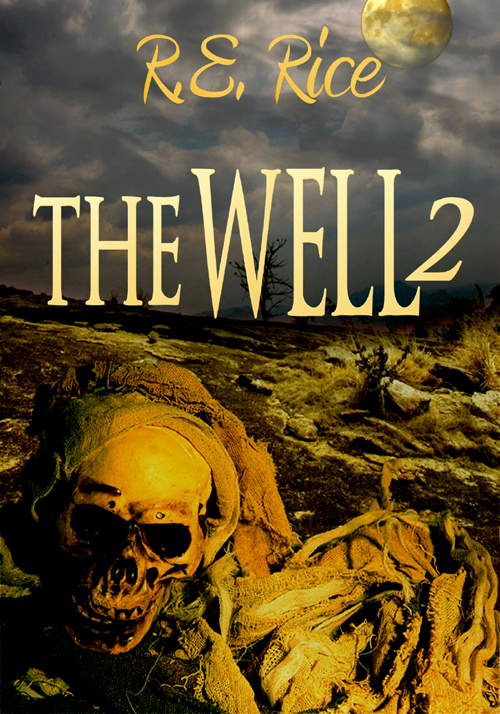 The Well serial is written for teens and adults. It does not contain colorful language. I am trying to find my niche and somehow along the way, make my readers happy. My second book Well 2 which is part of a series will be published by the first of July. Book 1 is available now for purchase and should be read first. Happy reading and if you have time leave a review. All my books can be found at Smashwords, Barnes and Noble, Amazon, Kobo and where all e-books are sold.